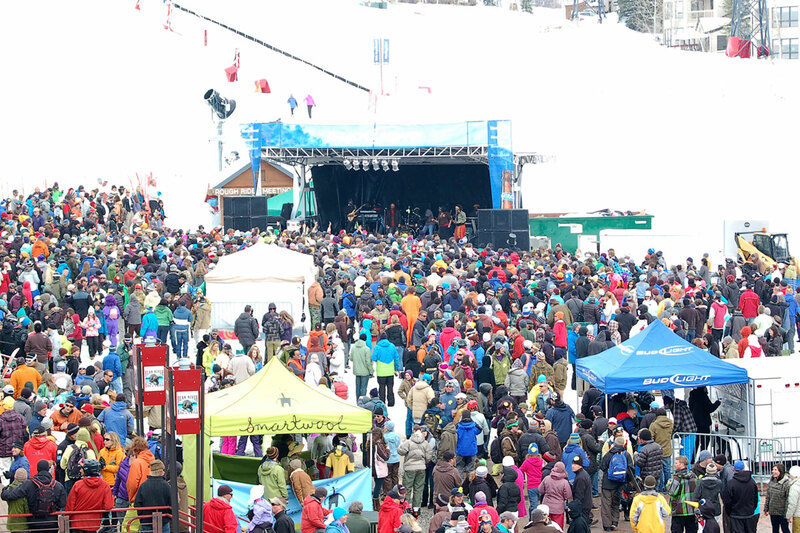 The Cardboard Classic, Steamboat's traditional rite of spring returns to the Steamboat Ski Area for the 39th year. 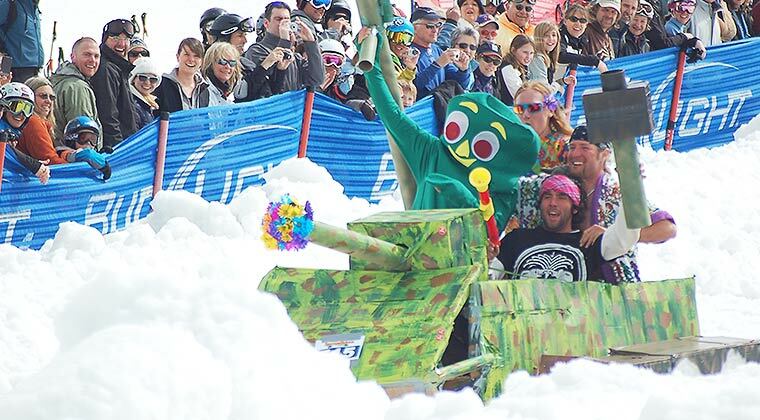 This wild and hilarious race features homemade cardboard crafts, constructed only from cardboard, glue, string, water based paint, duct tape, masking tape, balloons and other decorations, racing down Stampede to a hysterical finish. The uniqueness and creativity of the race make it an event looked forward to each year.